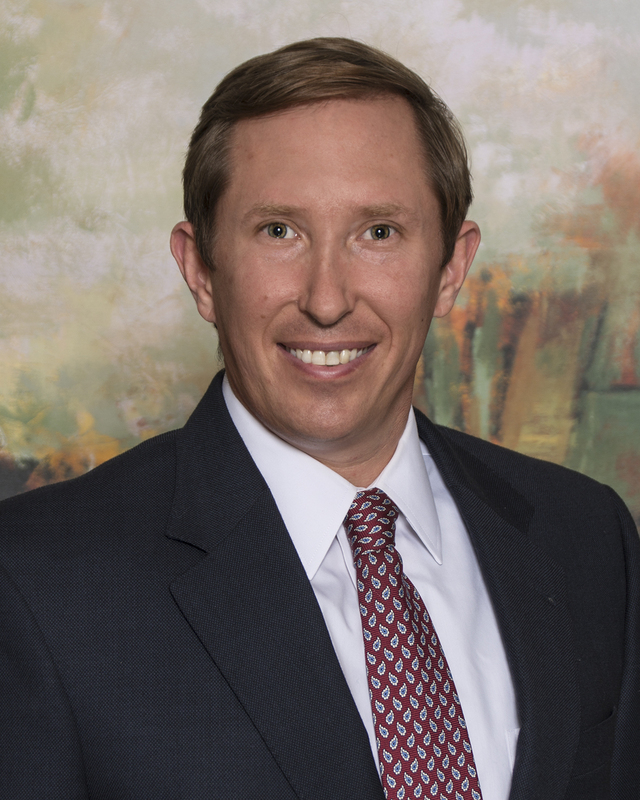 Matthew Walton is an attorney whose practice spans from complex business litigation to representing corporate clients as outside general counsel. 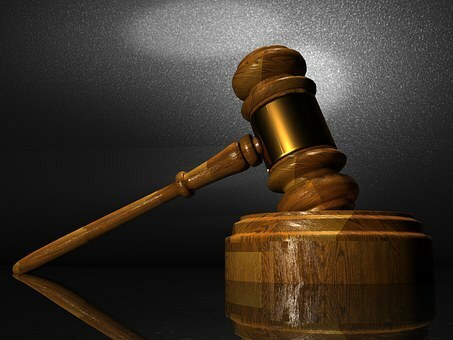 Mr. Walton also maintains an employment law practice, representing both individuals and business in all stages of employment disputes. Mr. Walton has successfully represented clients at both hearings and trials before state and federal courts, administrative bodies, and arbitrators in a variety of areas of the law, including breach of contract, employment discrimination, civil rights litigation, constitutional due process issues, intellectual property litigation, construction, disgorgement actions, breach of fiduciary duty litigation, partnership disputes, shareholder oppression, imminent domain proceedings, inverse condemnation, family medical leave act, and demurrage disputes. Mr. Walton graduated from Texas Wesleyan School of Law, now Texas A&M School of Law, where he served as a member of the law review. While in law school, Mr. Walton interned for the Honorable Reed O’Connor, United States District Judge for the Northern District of Texas, the Unites States Attorney’s Office, and the Fourteenth Court of Appeals for the State of Texas. After law school, Mr. Walton served a two year clerkship for the Honorable Renée Harris Toliver, United States Magistrate Judge for the Northern District of Texas. Currently, Mr. Walton serves as the Secretary for the Fort Worth Chapter of the Federal Bar Association.